Posted on October 19, 2017 by treelawyer	tagged. It’s baseball playoff season, where a team can have an off night or two, but still take the Series. First, there were the four best-of-five division playoffs (where our beloved Cleveland Indians won the first two games only to crater in the next three). Now, we’re in the middle of the best-of-seven league championships, to be followed by the World Series, which is another seven games. Maybe we’re simple people, but we like the football playoffs, where a single game determines who goes on and who goes home. 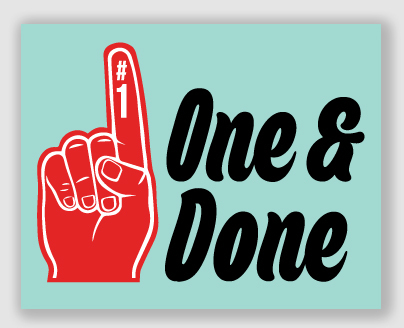 One and done. All you get. Single elimination. That’s how the judicial system works. If you’re sued and win, the loser does get not another bite of the apple. No do-overs. No mulligans. Of course, if you’re sued and lose, the same is true. 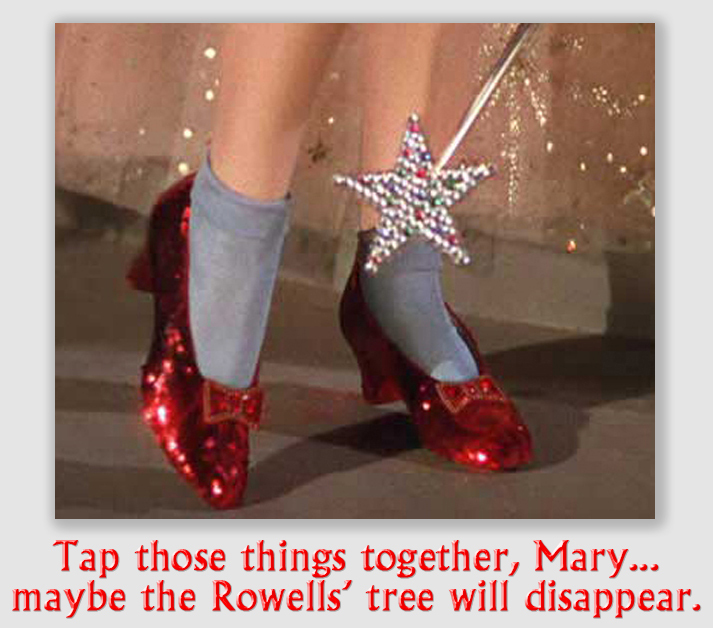 Mary and the Rowells shared a property line on which a tree grew. And grew and grew. The tree seemed to favor Mary, because it did most of its growing in her direction. The limbs bothered Mary, and as the tree grew, so did her aggravation. The friendship frayed, and the police were called more than once. Finally, the Rowells had to get protective orders from their now-manic neighbor. Any reader of this column knows the Massachusetts Rule. Like Dorothy, Mary had her own ruby slippers, or maybe a ruby-encrusted chainsaw. She had the power to remove those offending branches any time she wanted to. Except Mary didn’t want to. She wanted the Rowells to trim it for her. 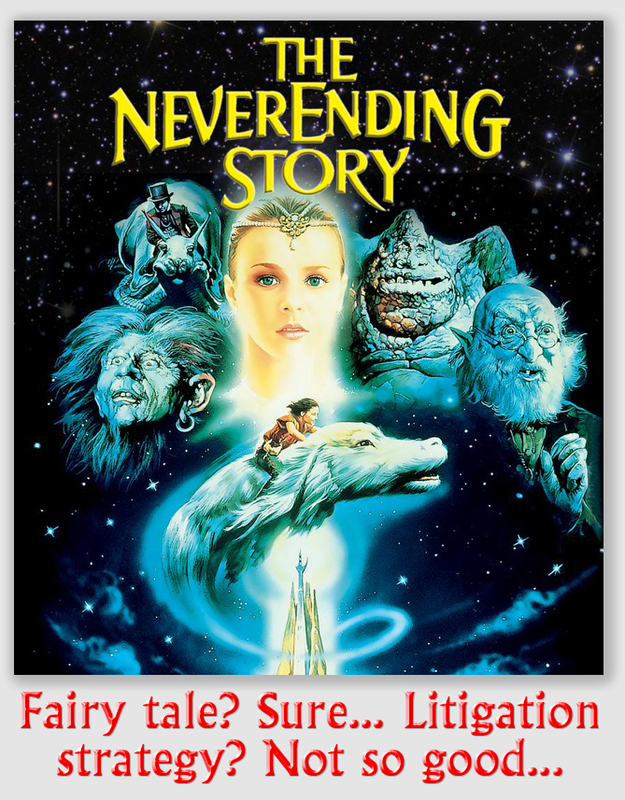 Finally, she sued in Small Claims Court. Uncharacteristically for Small Claims Court, the magistrate conducted a full hearing, where Mary was remonstrated repeatedly not only by the magistrate but by her own lawyer. After testimony that consumed 68 pages of transcript, the Small Claims Court unsurprisingly found for the Rowells, holding that Massachusetts follows the Massachusetts Rule. If Mary didn’t like the branches, she could remove them herself. Unsatisfied with the result, Mary hired another attorney and had him file a complaint in the Quincy District Court, alleging nuisance and trespass. That’s when Mary found out she was playing football, not baseball. Shiel v. Rowell, 2017 Mass.App.Div. LEXIS 30 (Ct.App. Massachusetts, August 9, 2017). It is well established in Massachusetts that an individual whose property is damaged by an overhanging tree has no cause of action against a landowner of the property upon which the tree lies. The Massachusetts Rule empowers the aggrieved neighbor to engage in self-help and lop off the trespassing. After losing in Small Claims Court, Mary Shiel sued the Rowells, asking the court to adopt the Hawaii Rule, permitting her to hold the Rowells liable for nuisance and trespass because of the encroaching tree. 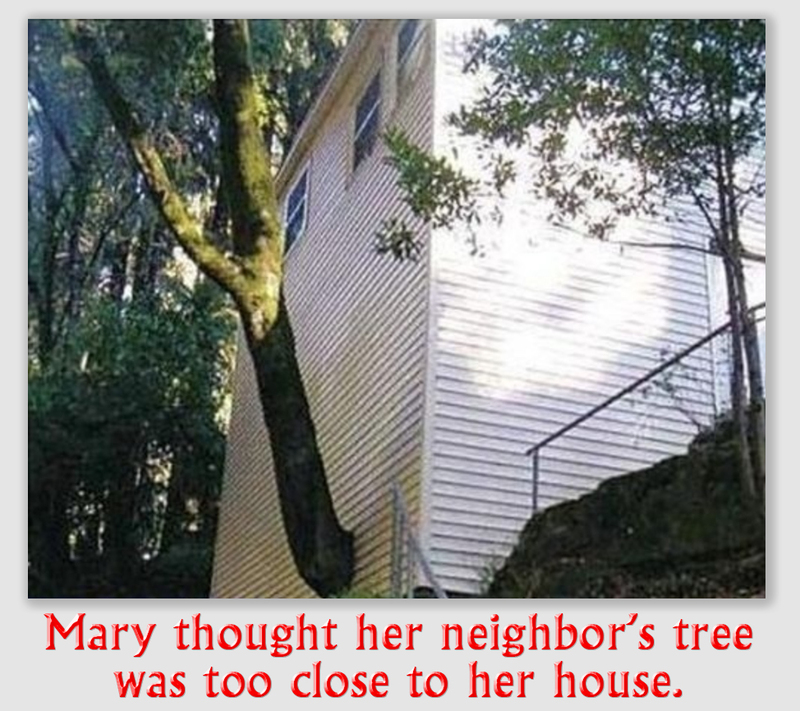 Mary sued in Small Claims Court, raising her nuisance and trespass claims. The Court ruled that the Rowells were not responsible for the branches overhanging Mary’s place. Mary did not much like the result, so she hired a new lawyer, and sued the Rowells in Quincy District Court, alleging the same causes of action litigated in the small claims hearing. The Rowells filed a motion to dismiss the case, claiming both res judicata – a legal doctrine that literally means “the thing has been adjudicated” – and that the Massachusetts Rule required dismissal. The District Court judge ruled that the Massachusetts Rule claim was directly on point, so it was not necessary to reach the res judicata question, and dismissed Mary’s lawsuit. Held: Mary had no right to force the Rowells to trim the tree. Litigation is football. When the trial is over, it is over. Single elimination. Sudden death. Mary thought she was in the baseball post-season, and had multiple games. She only needed one win, and in the end, reverted to football with a “Hail Mary,” asking a court in the home of the Massachusetts Rule to go Hawaiian. Your season’s over, Mary. Now go trim those branches.